After last week’s buzz about Jessi Jones becoming the first female player signed (to a one-day contract) in pro ultimate, she also set a new record: the first female to play in a pro game. According to the AUDL’s statistics, Jones played 14 points (all defense) in the Flyers’ 33-22 win over the Nashville Nightwatch. She recorded two completions and one catch. She had no turnovers, goals, assists, or blocks. 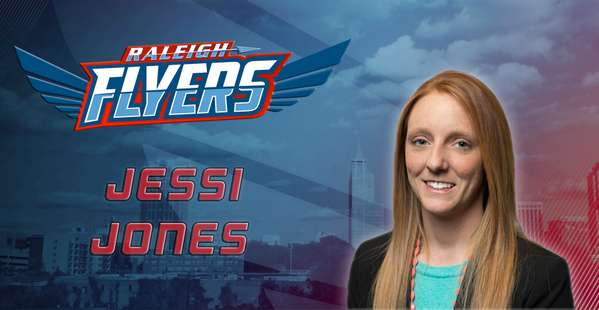 Comments on "Raleigh Flyers’ Jessi Jones Becomes First Female In Pro Competition"